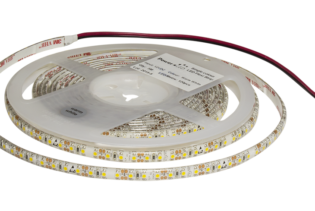 Our D0-11-35-1-72-F10-20-CC is part of our Chroma range of LED Flexi Strips. Performing at 12VDC and an impressive 436lm Lumen output. 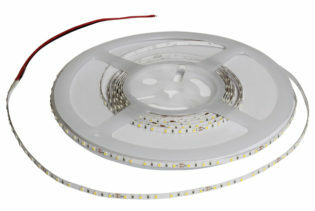 Incorporating a cuttable length of 41.7mm, you gain 5.8W per metre and 72 LEDs per metre. 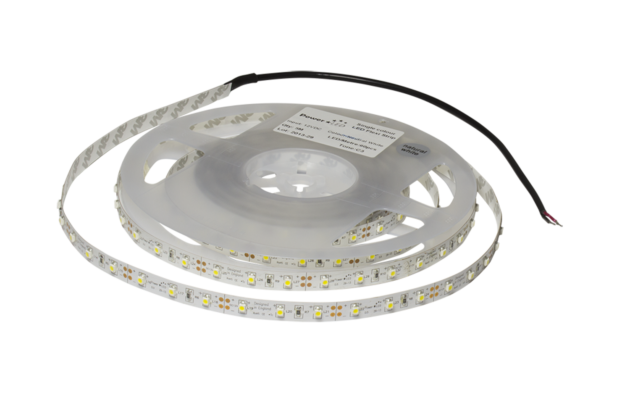 With no voltage drop across the length of the strip and a precise LED binning section, this enables 100% consistent colour temperature from batch to batch. 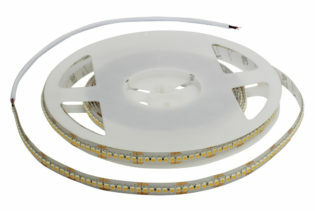 The 12VDC, D0-11-35-1-72-F10-20-CC is part of our Constant Current, Chroma range of LED Flexi Strips. Incorporating a lumen output of 436lm and 5.8W of power per metre, you benefit from the precise LED binning section, enabling 100% consistent colour temperature. 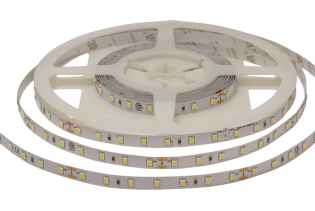 With the capability to cut the strip at 41.7mm, giving 72 LEDs per metre, our constant current operation ensures optimum performance of LEDs; Incorporating a correlated colour temperature 3500~4500K, the D0-11-35-1-72-F10-20-CC features high quality UV stable resin for non-discolouration and longer life and an IP20 rating. Including a high grade 3M VHB adhesive back for bonding of surfaces enabling easy installation and flexibility. 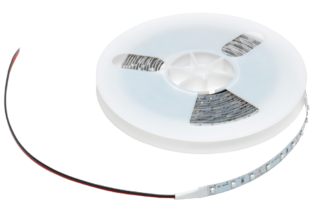 Designed with a 10mm pcb width and a bendable angle at 120˚, the D0-11-35-1-72-F10-20-CC is suitable for industrial, commercial and residential environments.